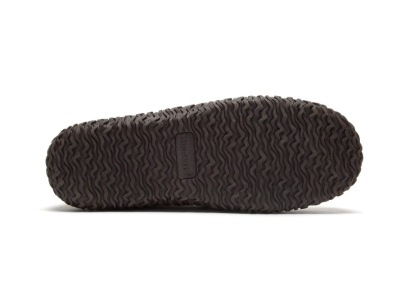 You will forget that hard day at work when you relax at home in our ultra-soft L.B. 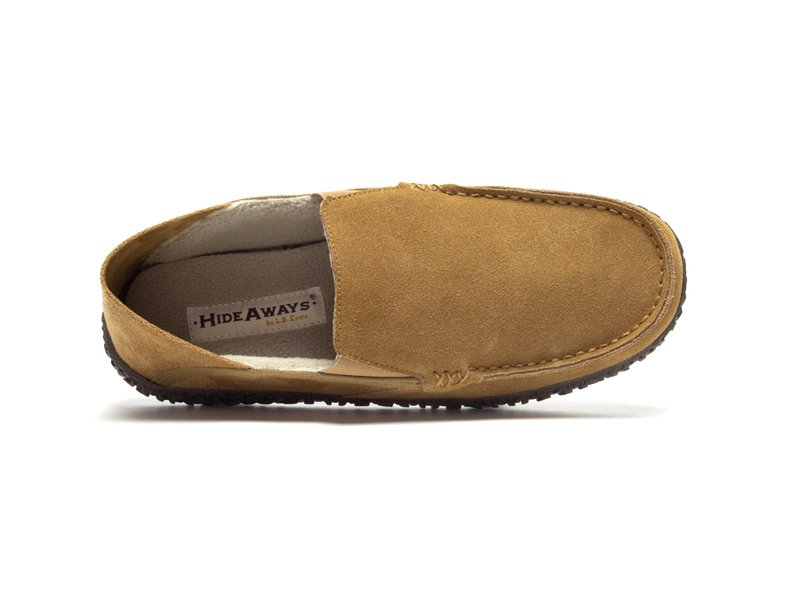 Evans HideAways Moseley slippers for men. 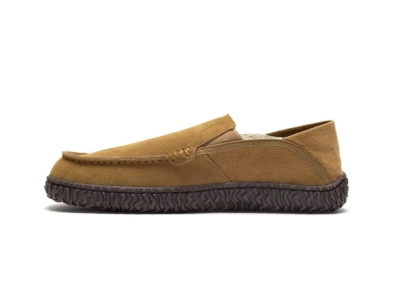 These L.B. Evans men’s step-in slippers have plaid sherpa linings for cozy warmth and foam padding for more soft support. The expert craftsmen at L.B. 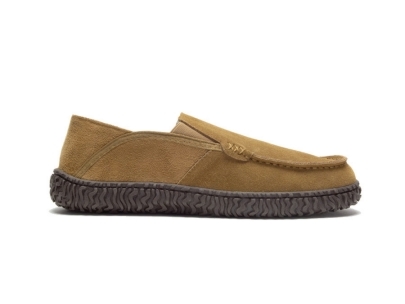 Evans constructed the indoor/outdoor outer sole to be sturdy, but lightweight and slip-resistant addition to their trademarked HideAways line of men’s slippers.